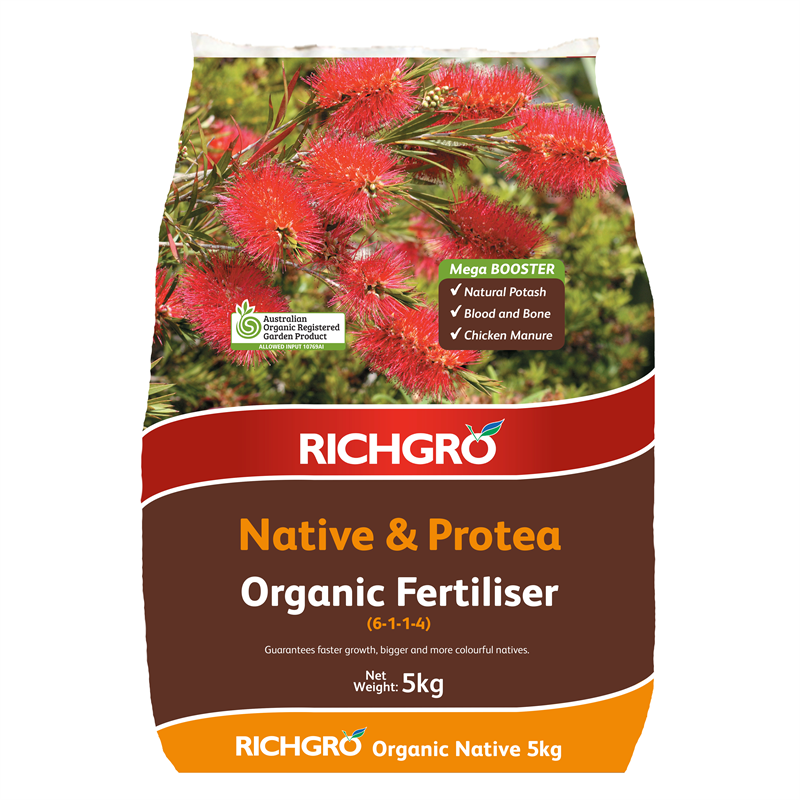 Richgro Native and Protea Organic Fertiliser is an organic mega booster for your native plants. 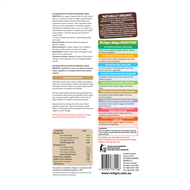 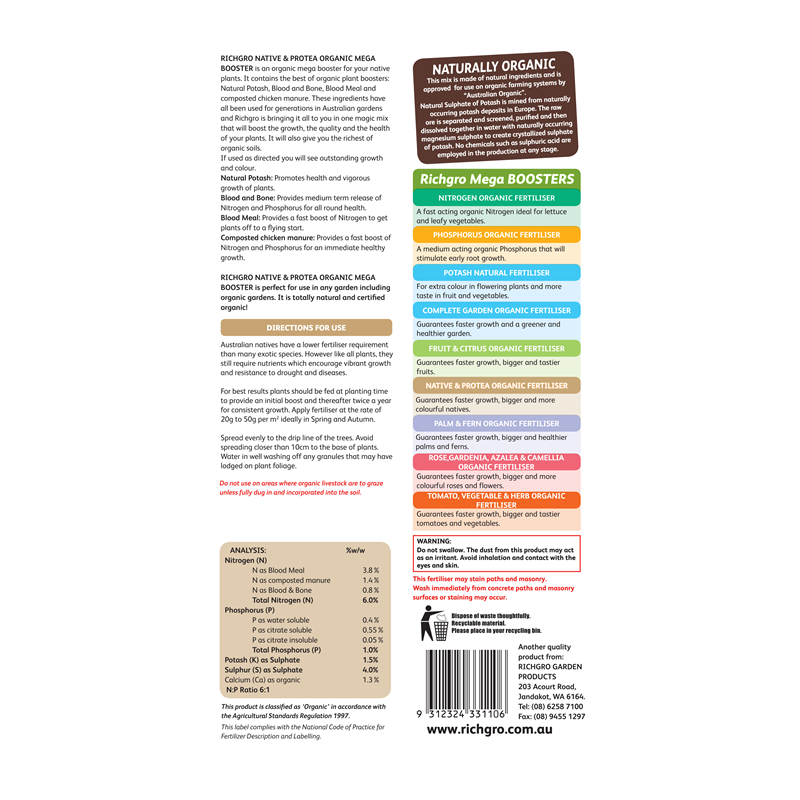 It contains the best of organic plant boosters - natural potash, blood and bone, blood meal and composted chicken manure. 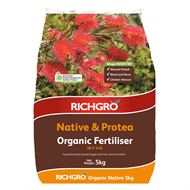 These ingredients have all been used for generations in Australian gardens and Richgro is bringing it all to you in one magic mix that will boost the growth, quality and the health of your plants. 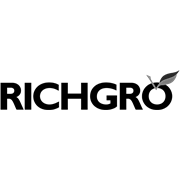 It will also give you the richest of organic soils.